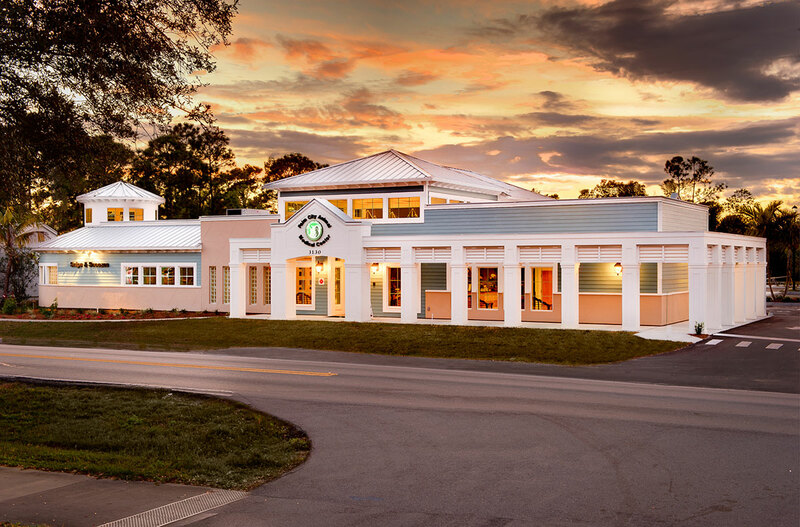 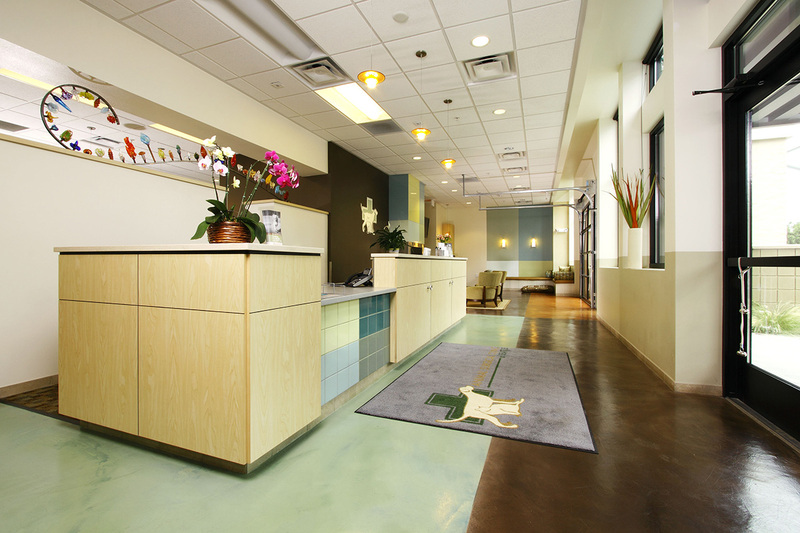 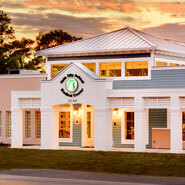 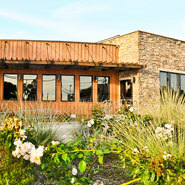 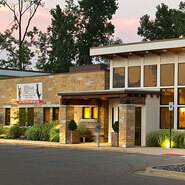 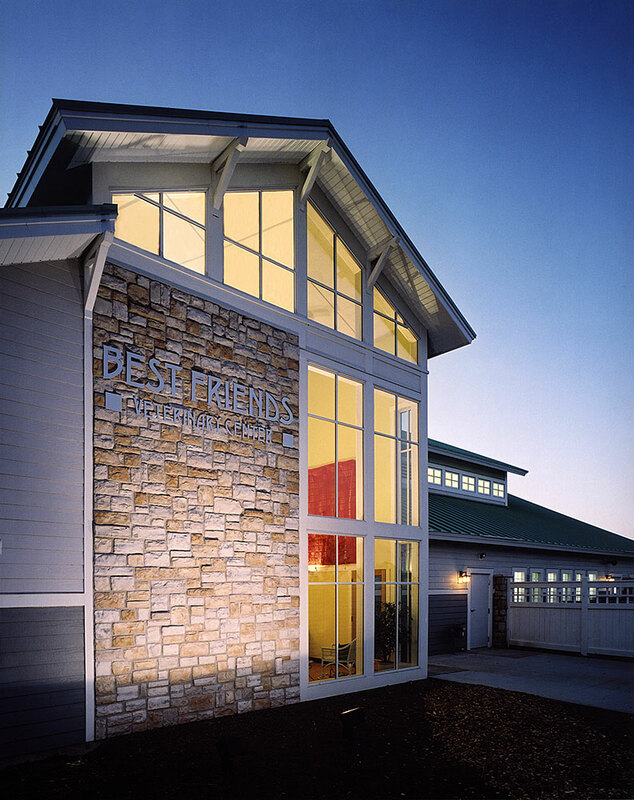 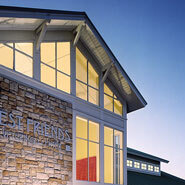 Veterinary Hospital design remains the major focus of our practice. 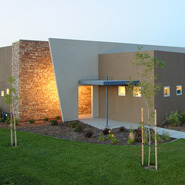 From our first cat clinic in 1986 through 900 additional facilities, we concentrate on the functional design of every type and size of veterinary facility — general veterinary medicine, specialty and referral animal hospitals, emergency and critical care, and equine/mixed animal practices. 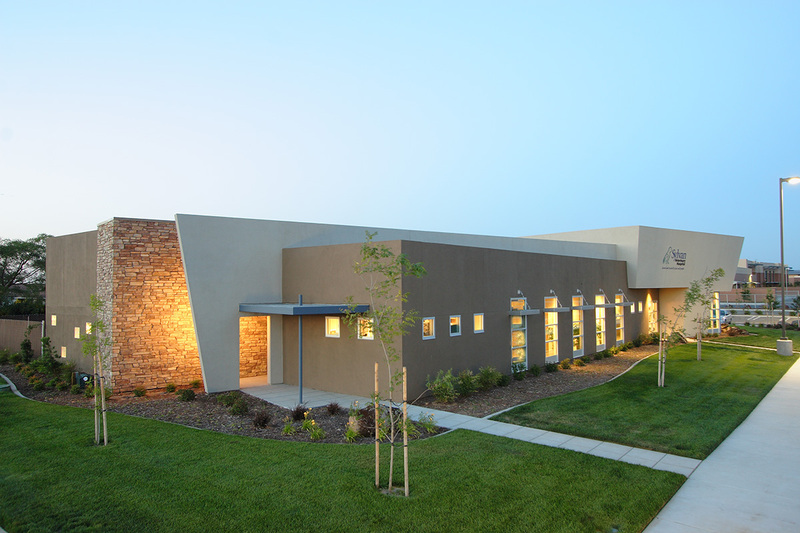 Whether you are considering a tenant improvement, new construction, renovation or addition we have a deep understanding of the unique needs. 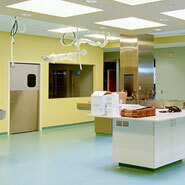 As specialist animal facility architects, BDA has led the way in the creation of new design innovations in the industry. 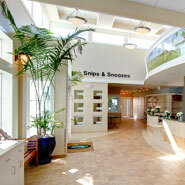 Many of our design creations have become the new industry standards. 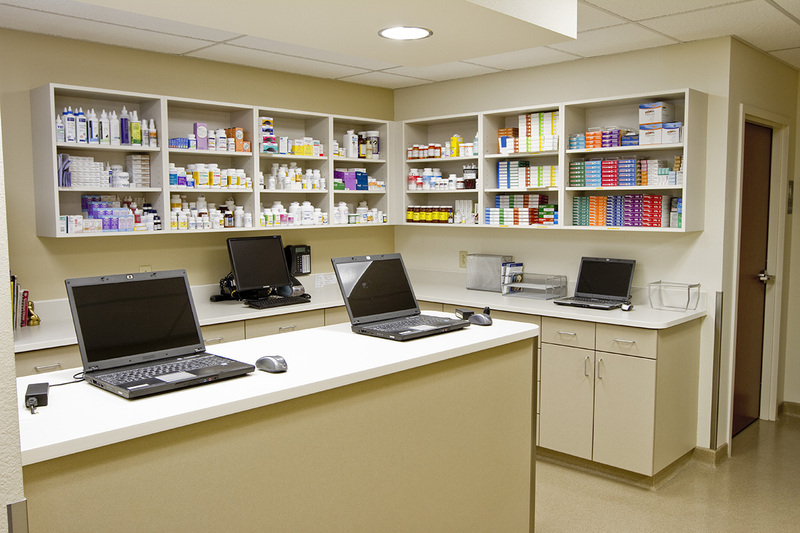 BDA routinely gets more income generating functions in smaller footprints, resulting in more efficiency and profitability for our clients. 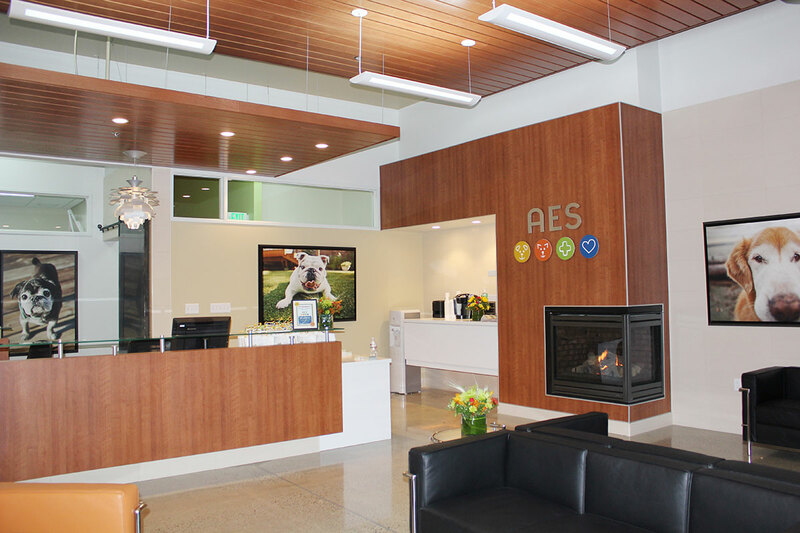 Our focus on evidence based design principals provides our clients healthier, lower stress environments for their patients and staff. 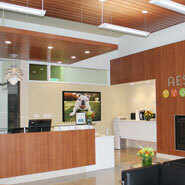 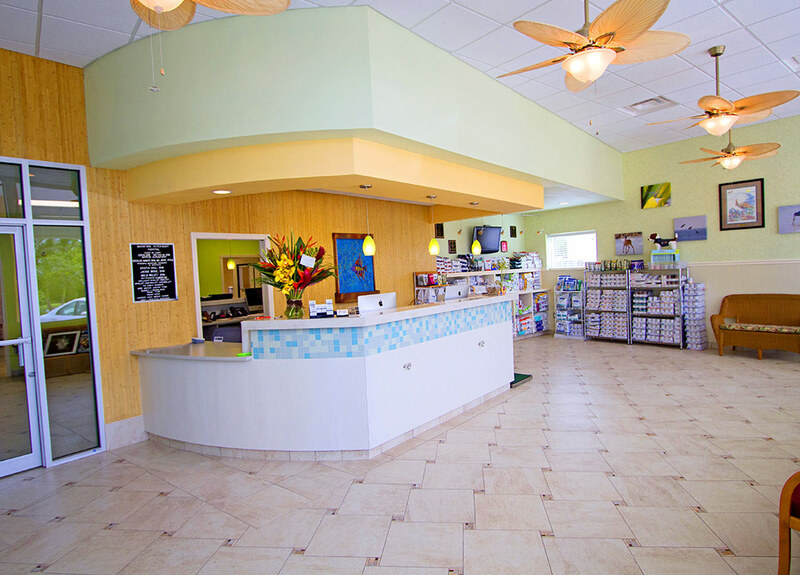 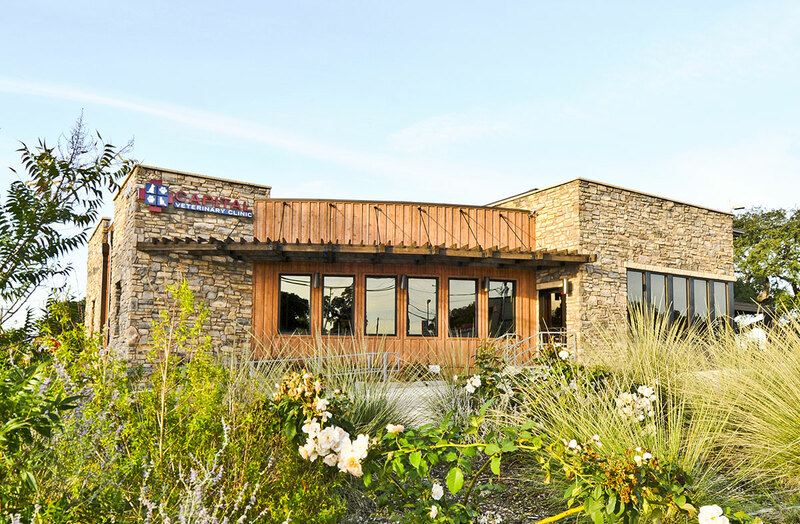 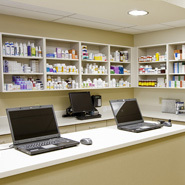 Our clinics abound in natural light, are devoid of odors and provide a quality acoustical environment. 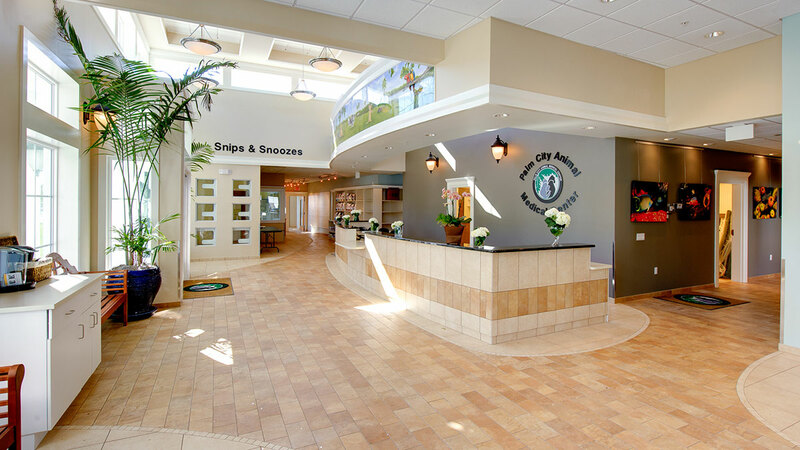 Energy efficient features are found in every facility, from 600 to 60,000 square feet. 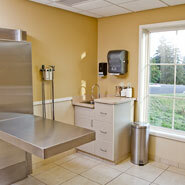 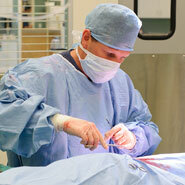 Our facilities reflect the high quality of medicine practiced within them. 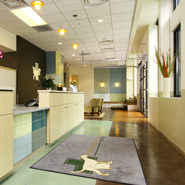 Clients and staff are comfortable and confident. 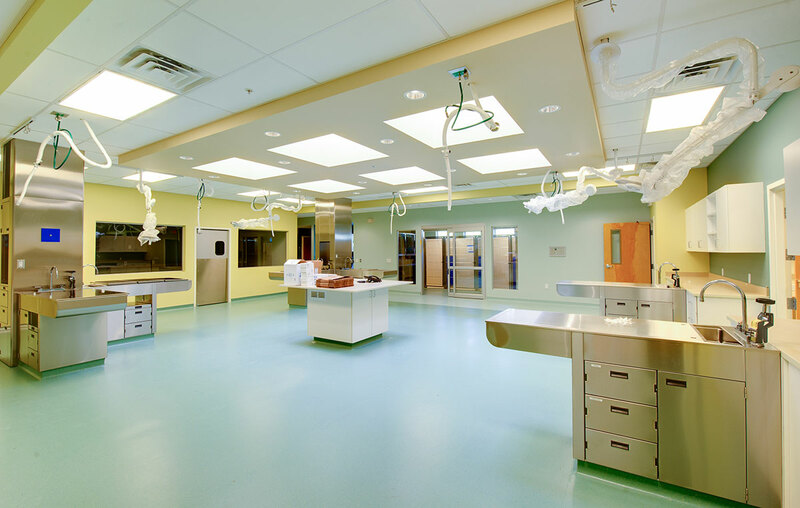 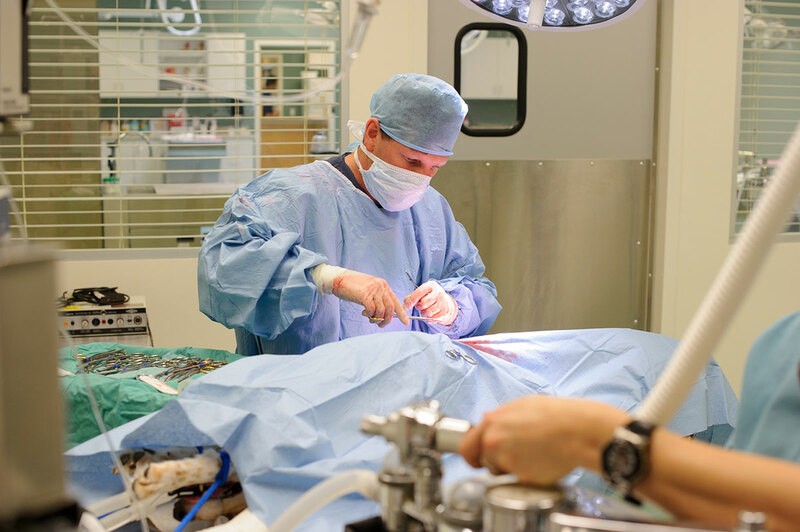 Let BDA bring your facility up to the standards of your medical services, allowing you and your staff to practice veterinary medicine at the level you envision. 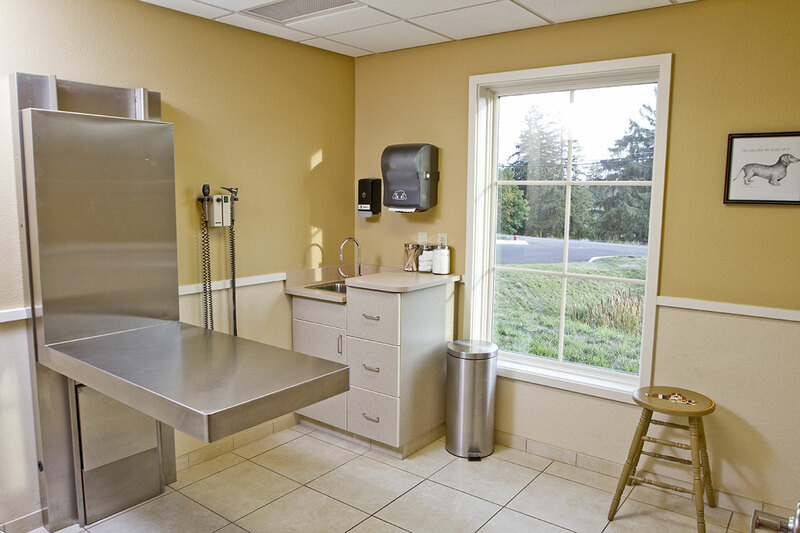 Your brand new facility will become your strongest marketing tool.